My Garden Trellis - Make Your Garden Beautiful! 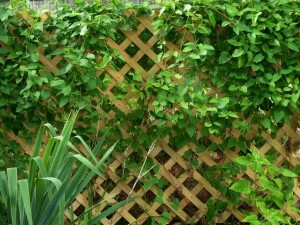 Strength: Lighter, less dense plants ought to work well on any trellis. 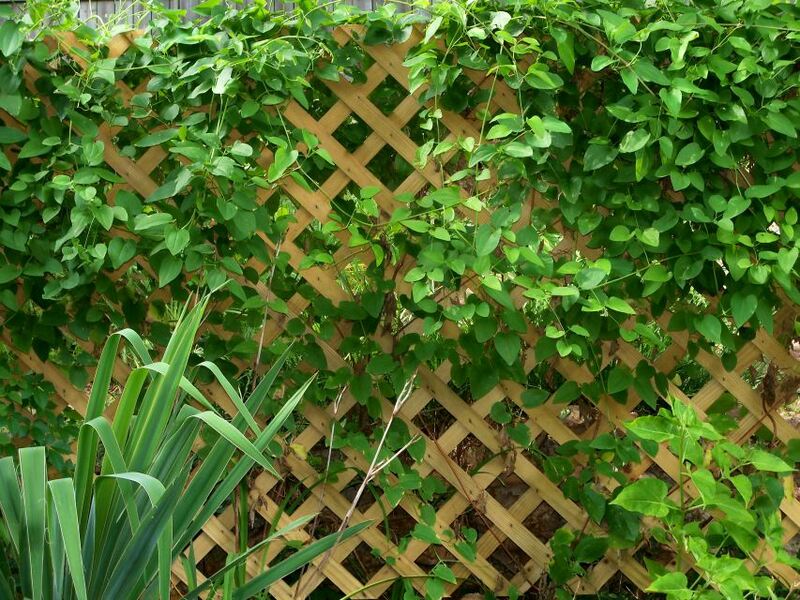 Then again, a few plants and vines grow bigger, fuller and weightier, so the trellis you use needs to be sufficiently strong to support the plant as it grows; otherwise, the plant can in fact distort or even break the trellis… not a good outcome! Durability: How well constructed is the trellis you plan to make use of? 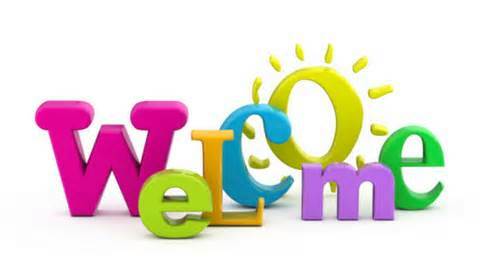 Check where the vertical and horizontal elements cross to see just how securely they are joined. Additionally, give consideration to how good your chosen trellis will endure the outdoor elements. Most of them are created with this in mind, however it varies from material to material, so do a little research to be sure of your choice.